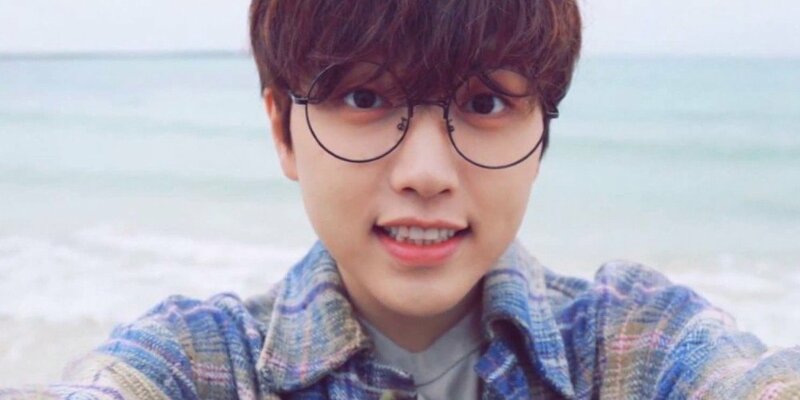 B1A4's Sandeul expressed his frustration at his situation. 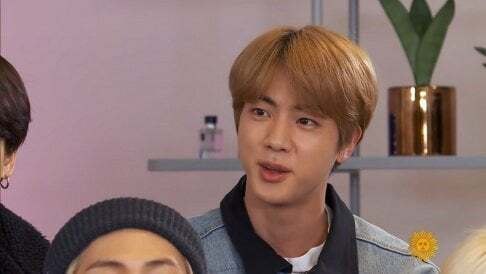 On the fancafe, he said, "I don't know how to start this. I'm so sorry that we can't give you a definite answer and we're making you frustrated and sad. We're still talking things out. We're also frustrated but we're just waiting so we can't say anything. BANA, I'm so sorry that you keep sending us infinite love. No matter what happens, we'll let BANA know first. Thank you for always loving us and I'm sorry." Stay tuned for more updates on B1A4.